It’s a daily question for us to hear – what is the best type of Stone for my Pool area & Pool Coping? Dealing with Pool Builders, Landscapers, Designers, Architects and Tradesmen alike We have learnt how to get the best appearance whilst keeping your pool area safe and practical. Firstly, let me define the term “Pool Coping” as I will refer to this throughout the Vlog. Pool coping is a capping material that goes around the pool edge to dress the rim of the pool with a safe and finished profile. Make sure your pool pavers are salt tested. It’s key to consider a type of material that is suitable for your pool area. Not all-natural stone pavers come equal, there are some pavers that are more favoured than others. Pretty much all swimming pools have some form of harsh mineral or acid in the water and when these come into contact with natural stone it can either quickly or slowly deteriorate your stone pavers. We determine which paver is strong enough to be used near these chemicals by putting the raw natural stone material through a lengthy process of testing. We look for key attributes like the stones reaction to salts and chlorine, as well as certain other factors for the longevity of the stone. 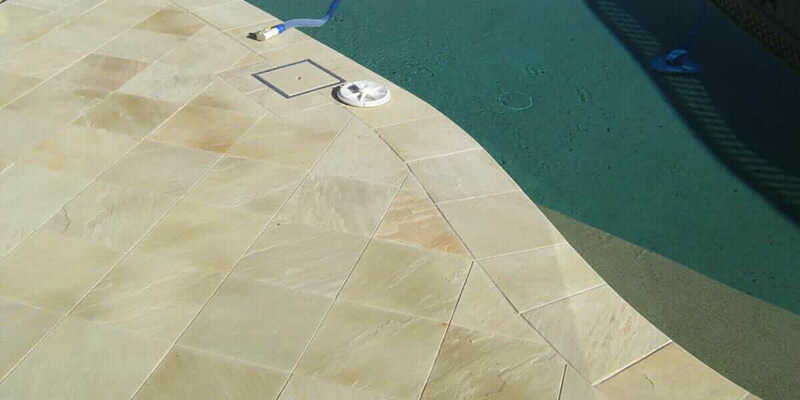 Do not use any type of Sandstone around your pool. Sandstone is Sedimentary rock and main composite is Silicon Dioxide. Sand particles are very far apart with in the stone that’s what it makes it too pours. When Silica Dioxide gets in contact with Salt, it leads to a reaction which makes the stone fall apart. Make sure your pool pavers are NON Slip. Slip-resistance is equally as important and as you can imagine, the pool area is under constant water stress and the last thing you want is an accident happening around the pool. We test for a non-slip rating between P4 to P5 this is equal to the more traditional R10 and R11 rating. Our testing method is called a Pendulum Wet test which measures the grip strength of the finish. The higher the P rating, the more increase in grip strength. Remember, the most important factor you will ever need to consider for your pool project is safety. Your ordinarily Tumbled Travertine pavers are Slippery when wet and are not recommended to use around the pool. I know you will turn around and tell me that your neighbour has it or my builder said its isn’t slippery its ok, but we have done the Wet Pendulum test on it and the result came to P3 which is same slip rating as an indoor Honed tile. We can balance us and control to not fall when wet, but kids wouldn’t be able to. Choosing Pool Coping profile that is safe and suits your pool design. Of course you want your pool to look beautiful.To create a true thing of beauty with your pool, make sure to pick the profile of coping that will suit your pool, surrounding features, character of your home and your personal taste. 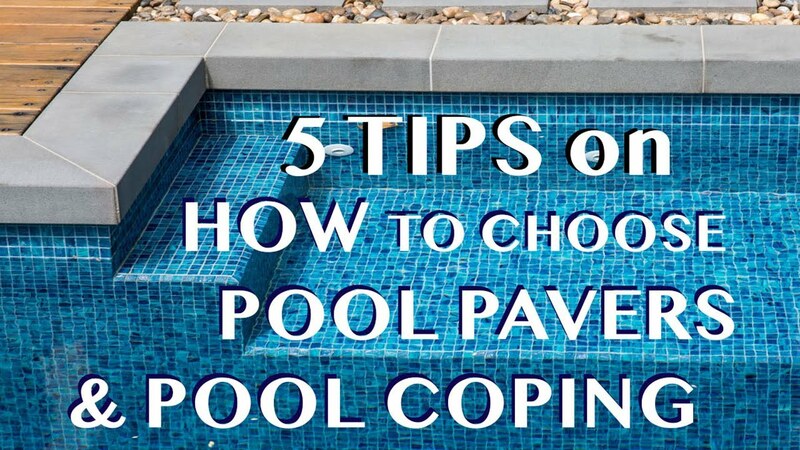 There are mainly 3 profiles for your pool coping. Drop edge pool coping give you a thick, bold frame around your pool. A super-modern look drop edge coping can come in one full stone piece (with no joint) or it can be made to order for you. The most common sizes we deal with are 600x400x30m/80mm Drop and 800x400x20m/60mm drop. We have seen drop edges go up to 130mm into the water. It’s really up to your personal taste. Drop Edge coping really highlights your pool and creates the look of a full stone slab surrounding the inner water. Pencil round pool coping has a 3-5mm rounded top and bottom, to allow for a smooth finish. This particularly important with Sawn pavers as the edges can be too sharp to use around the pool coping. Pencil round suits a more rectangular or L-shape pool and can be a classy, low-key finish to a modern pool. A perfect finish to work with a curved pool or Kidney shape pools. The Bullnose coping has a thick, semi-circular finish. Creating a more traditional look, this type of coping suits the Character style home. It’s perfect for safety and gives a warm feeling to your pool. Choose pavers that doesn’t get Hot . If your pool is getting constant sun, darker coloured pavers will get quite hot and walking bare foot will be almost impossible. For example, Granite Pavers and Bluestone Pavers are Salt resistant makes it ideal product to use for salt water pools but being durable volcanic stone and dark colour keeps the heat for long time and takes long time for them to cool down. If this is the case for you, opt for a natural stone from the calcite family. Marble pavers and Limestone pavers are great for this as they reflect heat. If you don’t get too much sun, this isn’t as much of a concern. Protect your Pool Pavers for easy maintenance. 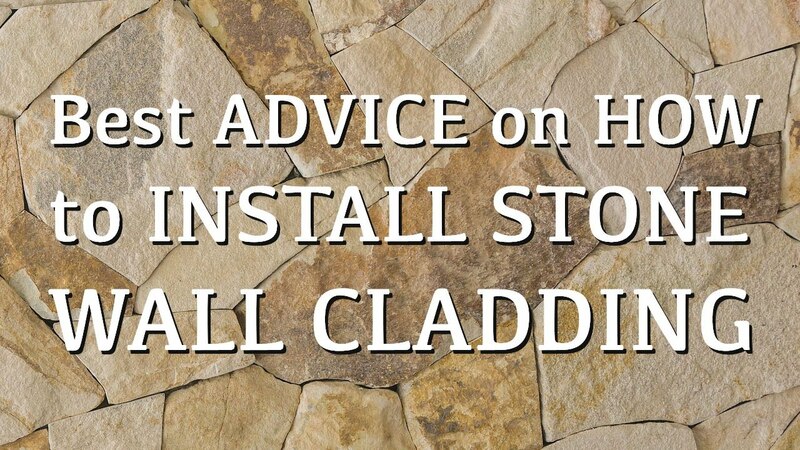 All natural stone products required to be sealed. This is an unwavering fact. It Is a crucial aspect of maintenance – sealing will give you 24 to 48 hours to attend to the cleaning of the stone. The biggest culprits though are usually when you are indoors -, when tree leaves drop, pet’s go to do their business or bats fly over and do their doo doo. These can leave nasty marks that are really difficult to clean if you can’t get to the stone quickly. The sealer comes into play in this area, as it allows you the freedom of time before you actually have to attend to the stones care. 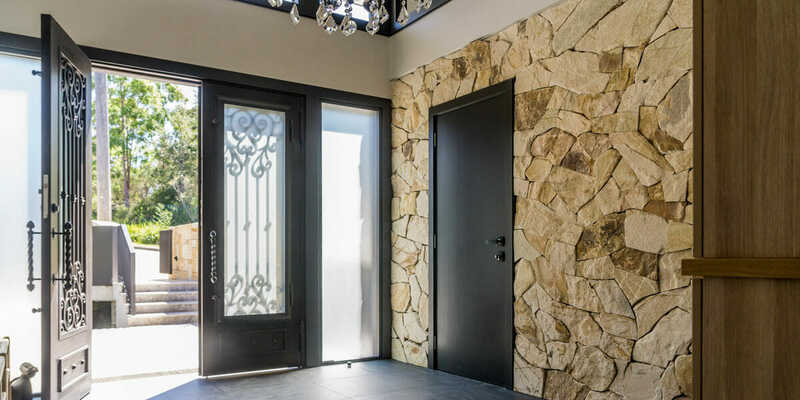 It is a common myth that once the stone is sealed you will no longer have the issue of staining. This is completely untrue. Life style and environment needs to be a careful consideration for anyone investing their hard-earned funds into the joys of having a paved pool area. The denser your natural stone or the more mottled, the less chance of staining or visually interruption. Do not worry too much, there are other products that are crafted for these purposes. If you have gumtrees and frequenting bats, there are solutions for you, and we are happy to run through them with you over the phone if you like. Always do your research, and if you need help from a professional you are always welcome to give us a call. Pick the right poolside pavers for yourself and your family, you guys deserve the best and most importantly you deserve safety for you and your family.